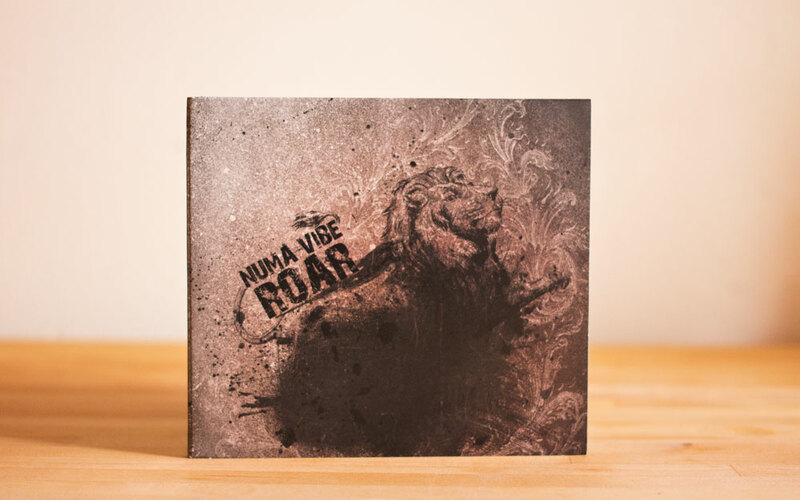 Lead Guitarist for the band Numa Vibe approached me to create the artwork for their CD and packaging for their debut album “Roar”. 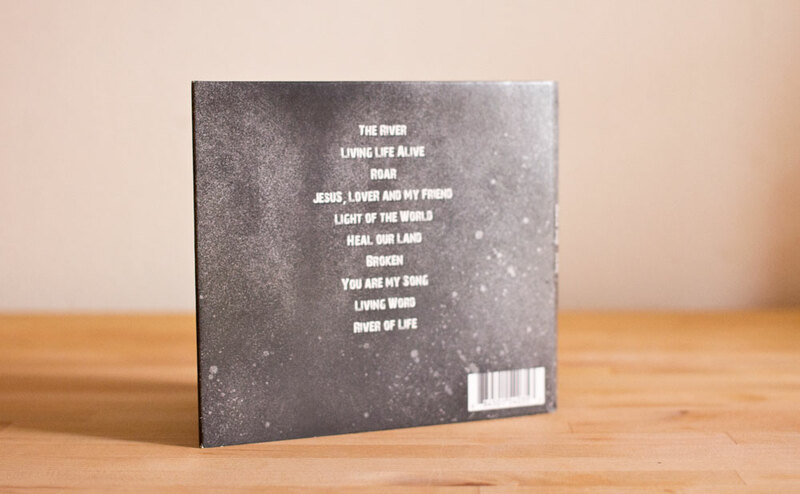 Tom was a big fan of my 2009 wallpaper “rORr” and requested the use of it as the design of the album. Seeing as I created the original wallpaper for the web and not print, I had to go back and re-create the piece for print medium. 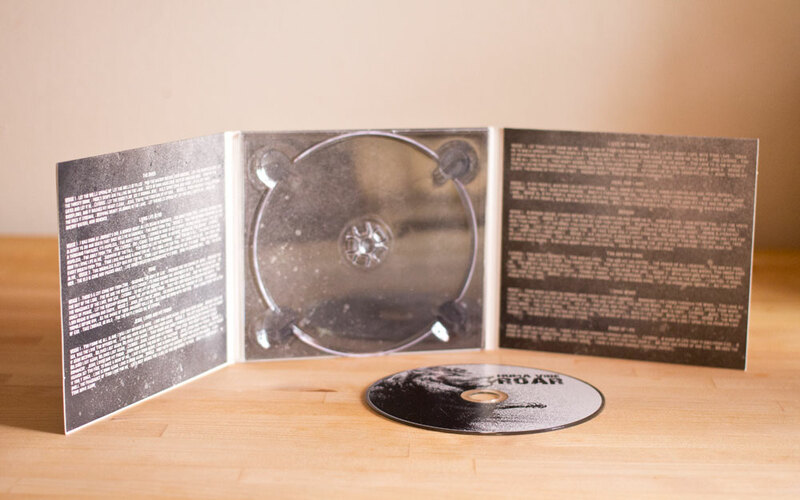 The result is a really nice tri-fold design. 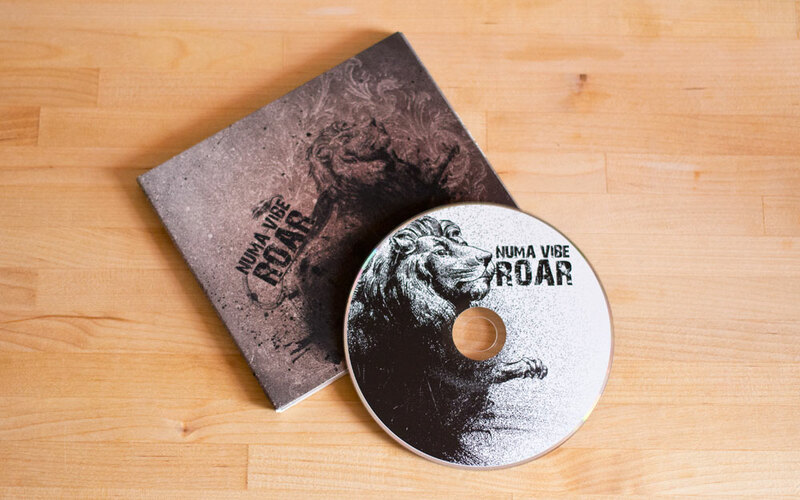 The CD itself also features the lion found in the design.